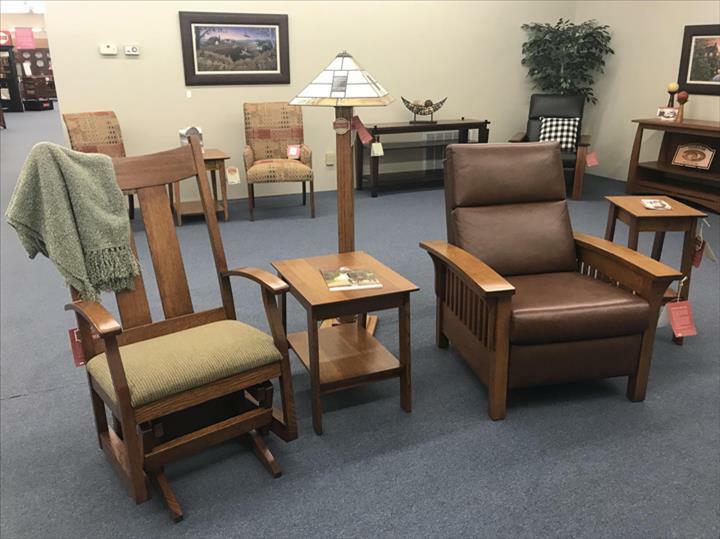 "This year I purchased new living room furniture - four chairs and a couch - that is beautiful and comfortable. 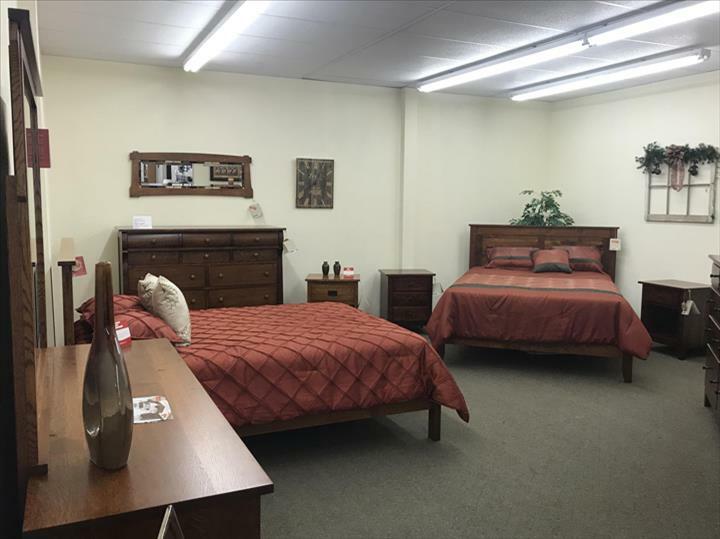 Sales staff were very considerate and helpful - wonderful to work with. 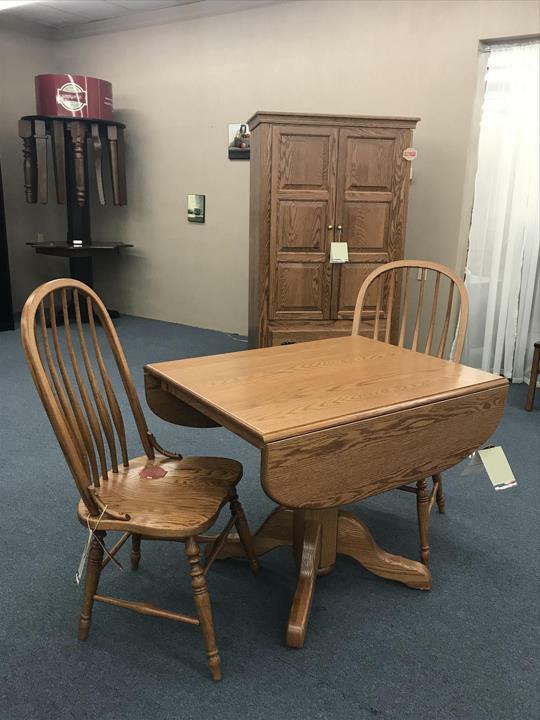 Delivery and setup staff were considerate and great. 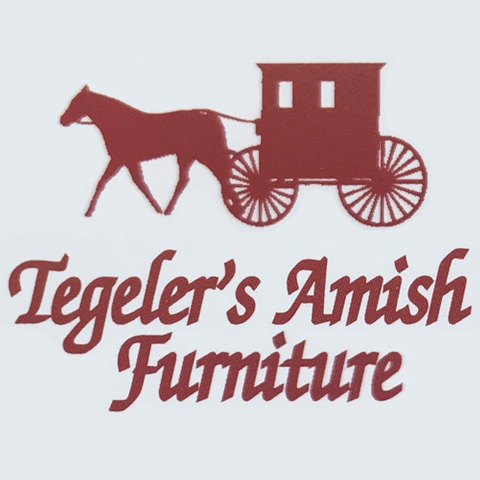 I cannot say enough about how much I enjoyed the experience and quality of the furniture. 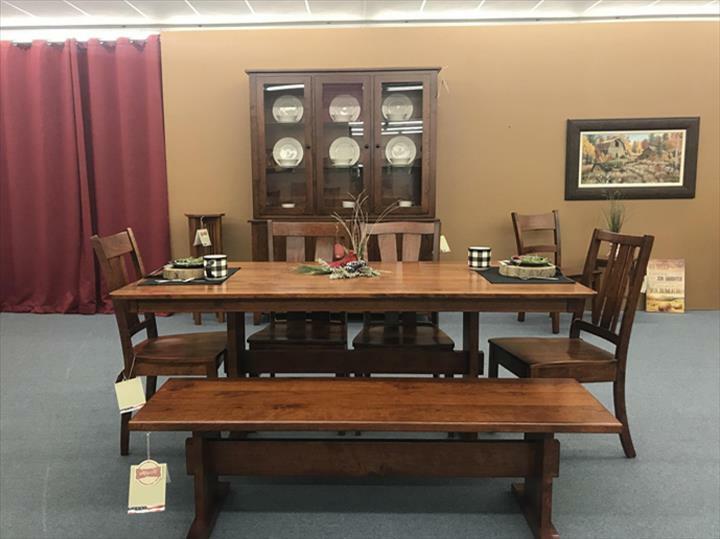 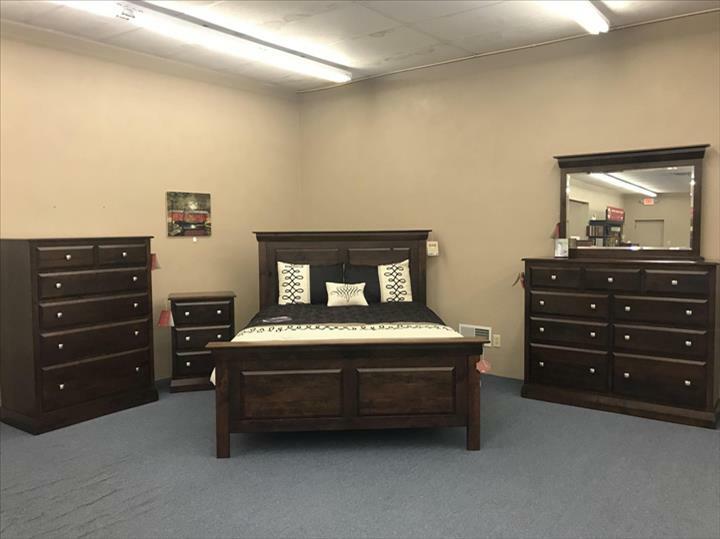 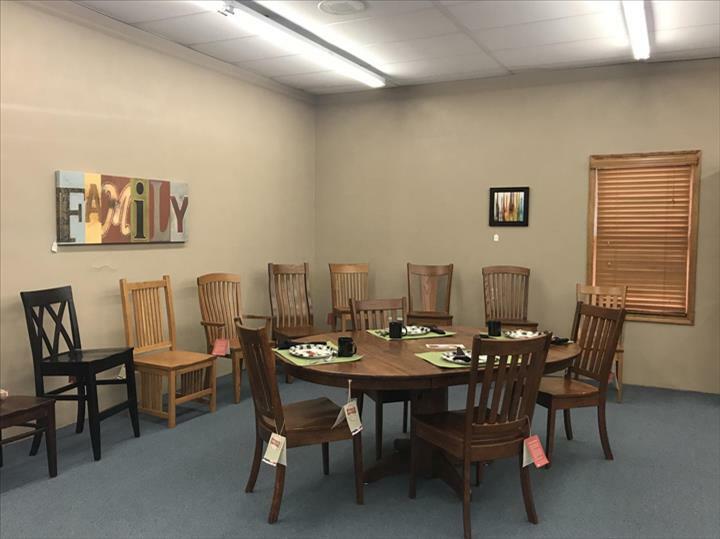 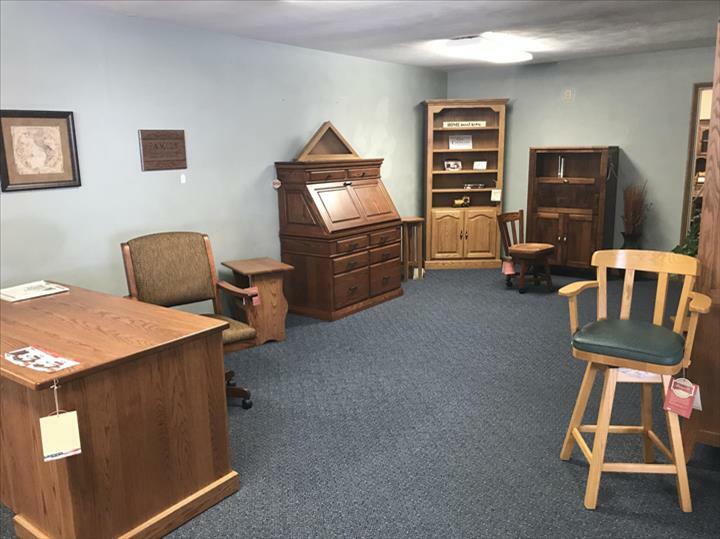 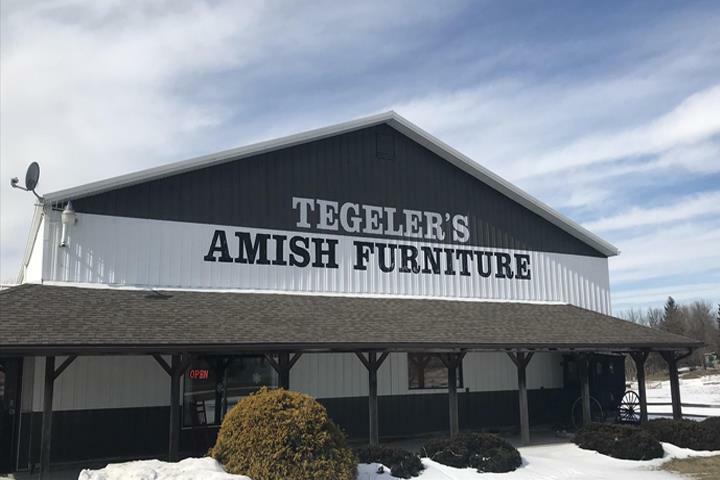 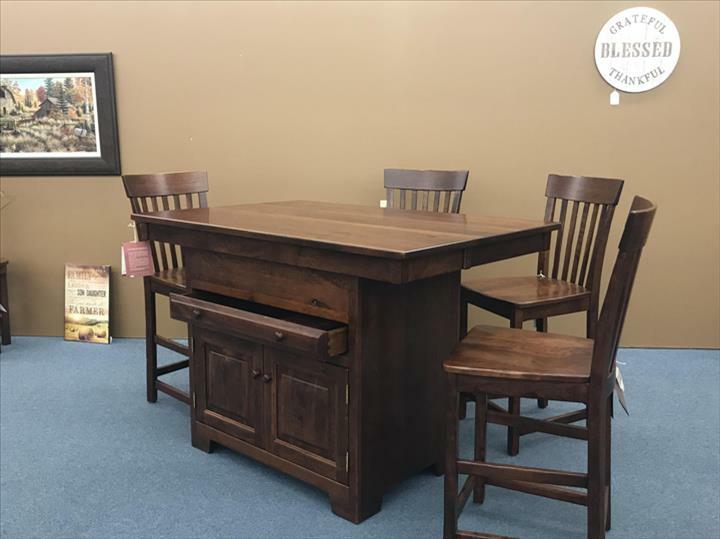 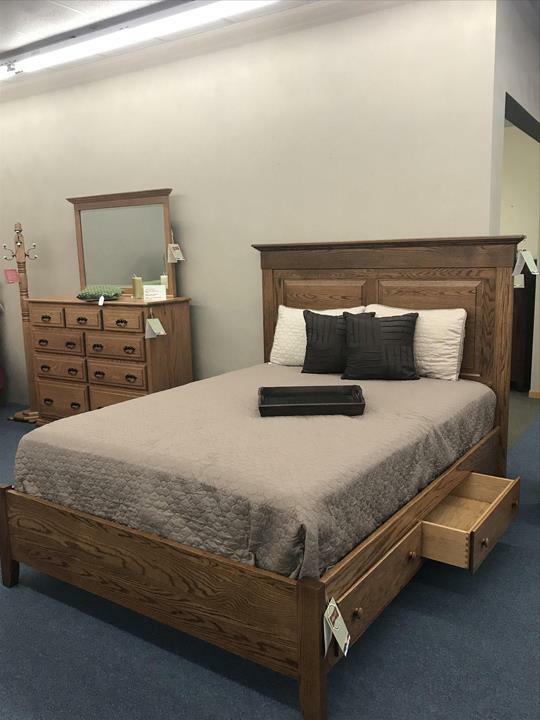 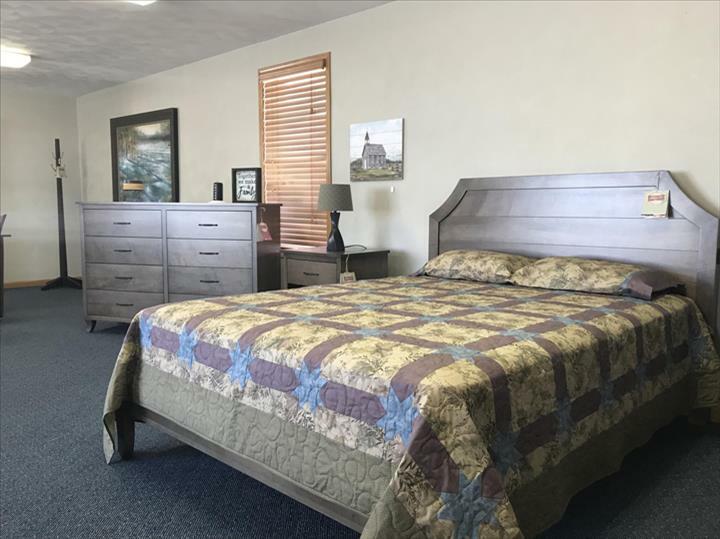 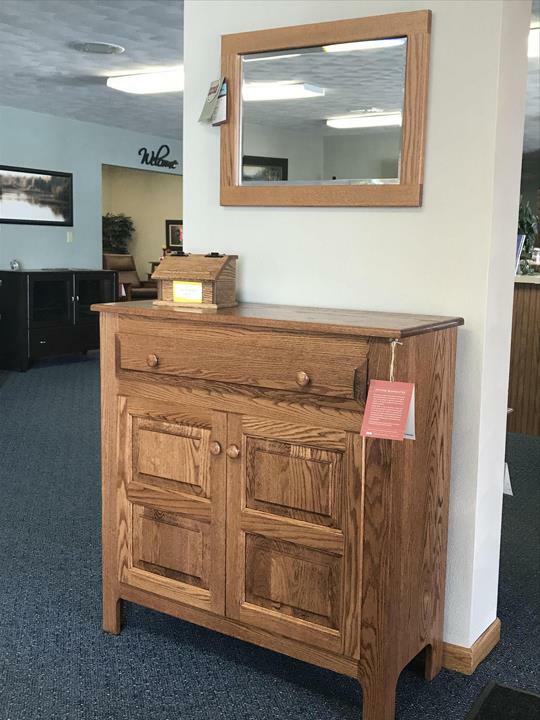 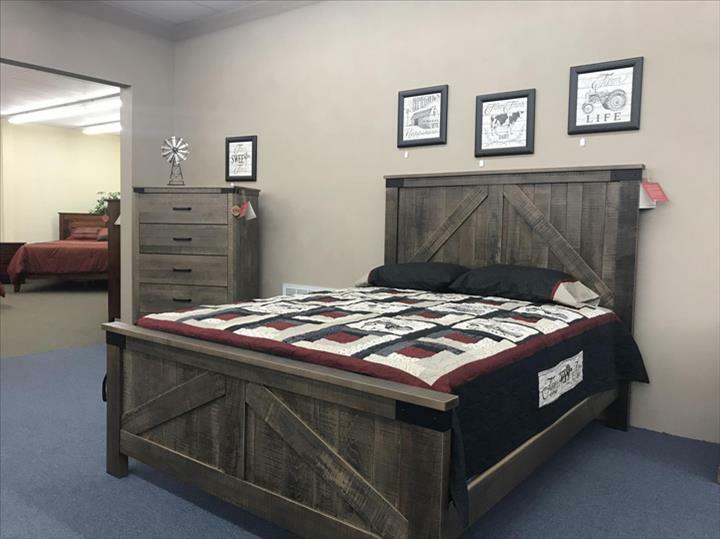 If you are looking for quality custom made furniture that will last a life time and is reasonably priced, make the trip to Tegeler's in Morrison." 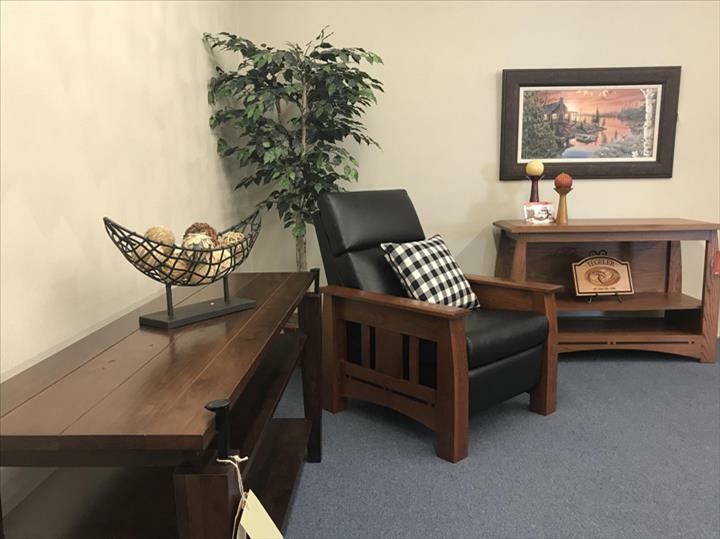 "This is an awesome place to purchase high quality furniture with friendly knowledgeable staff!"